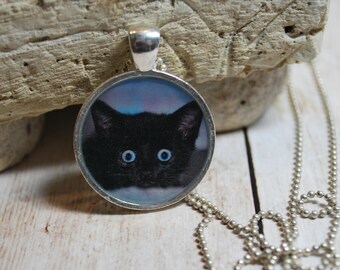 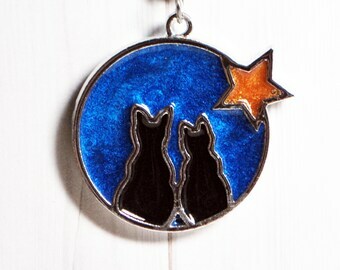 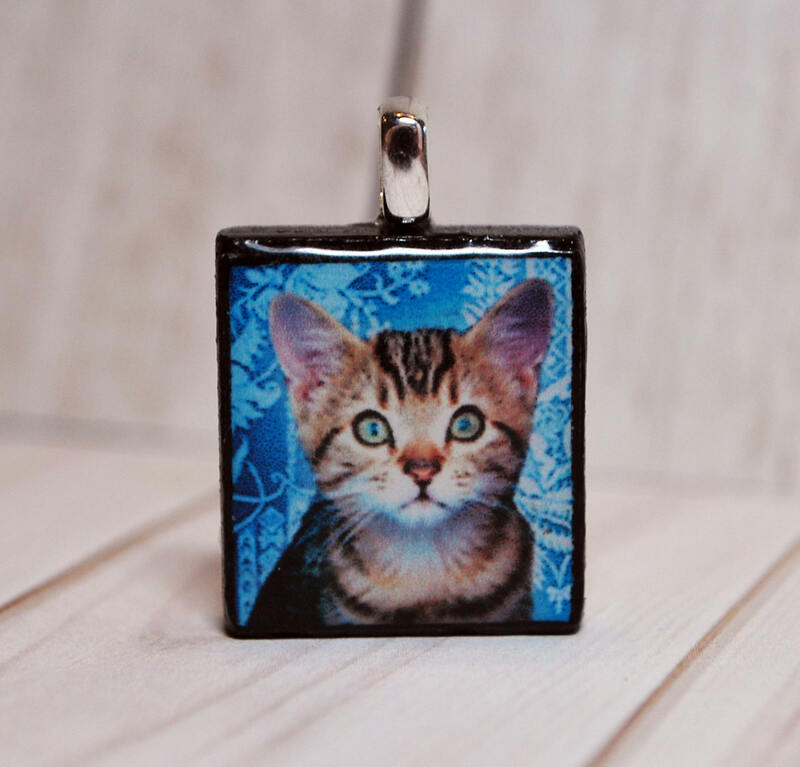 Listing is for the cat pendant and a necklace. 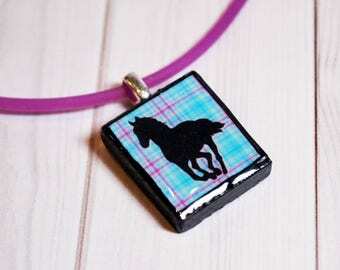 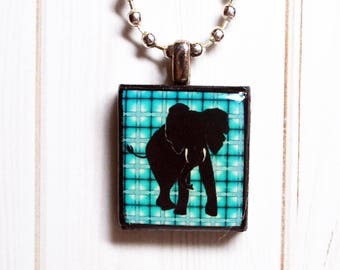 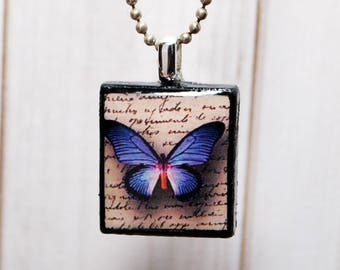 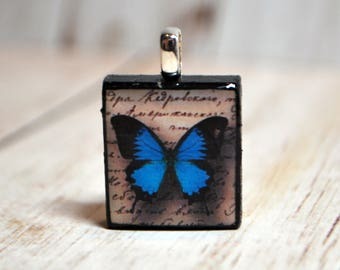 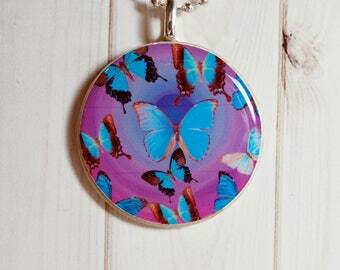 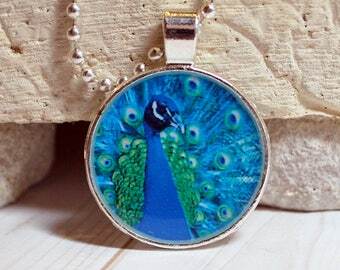 This particular pendant is on an E Scrabble tile and ready to ship. 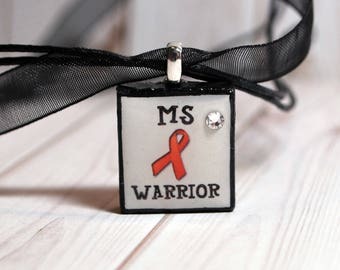 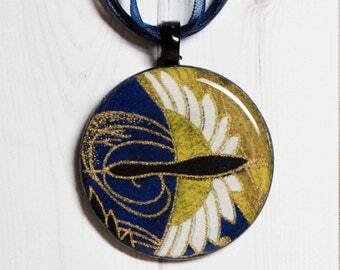 Necklace choice is a 16"-18" black satin cord with lobster clasp or an adjustable 16"-18" organza ribbon necklace.